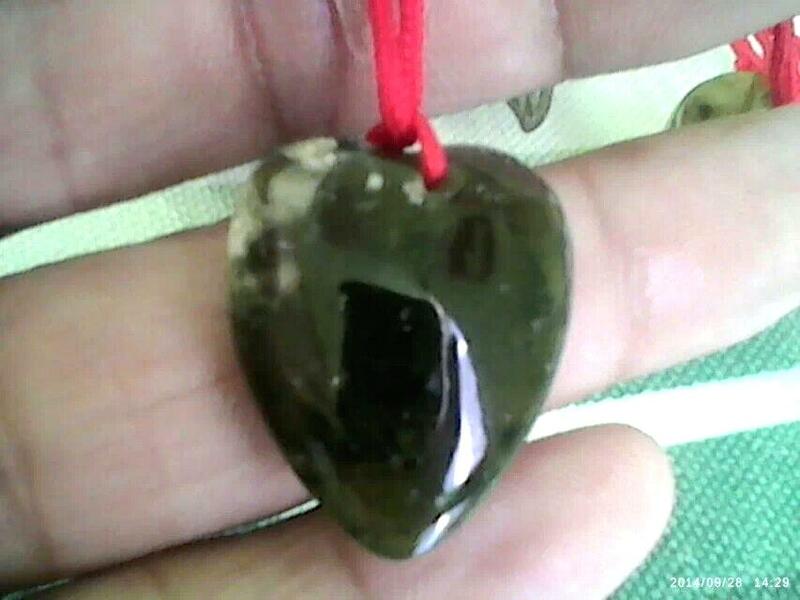 What is the best present in China,do you know? 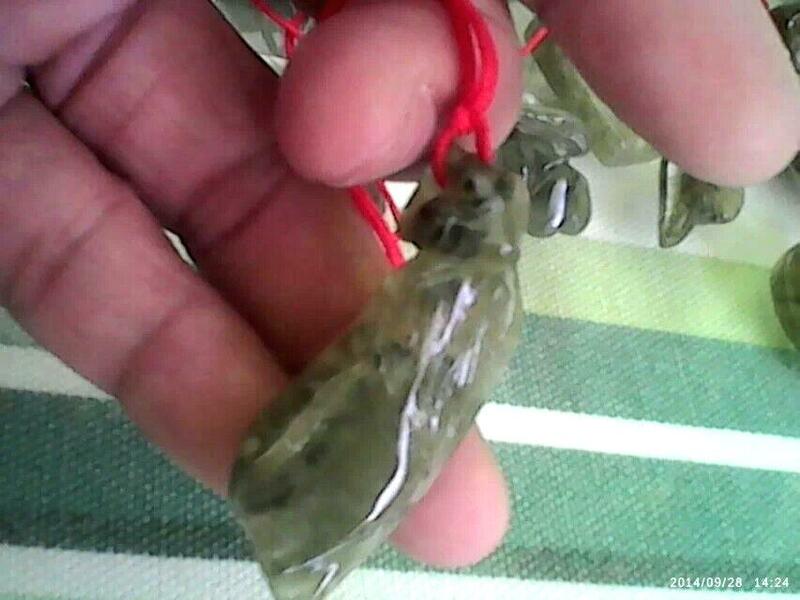 Most chinese like Jade ! 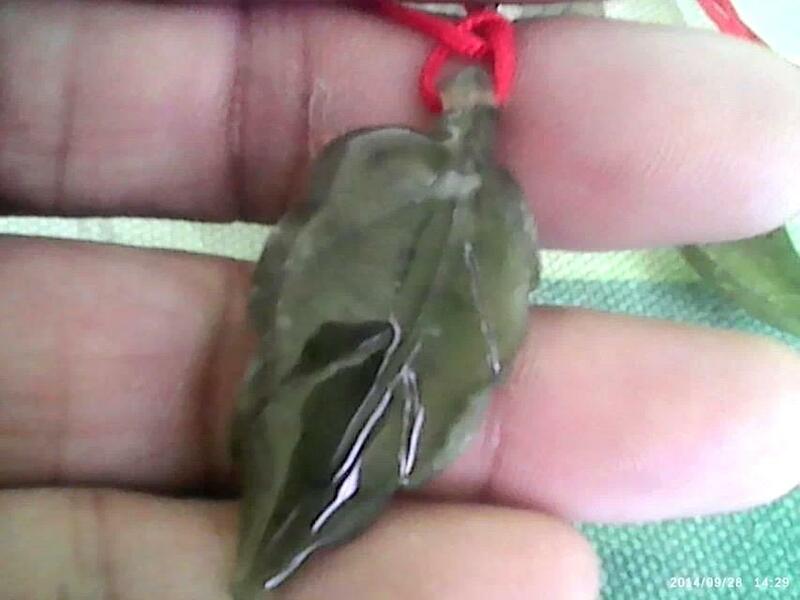 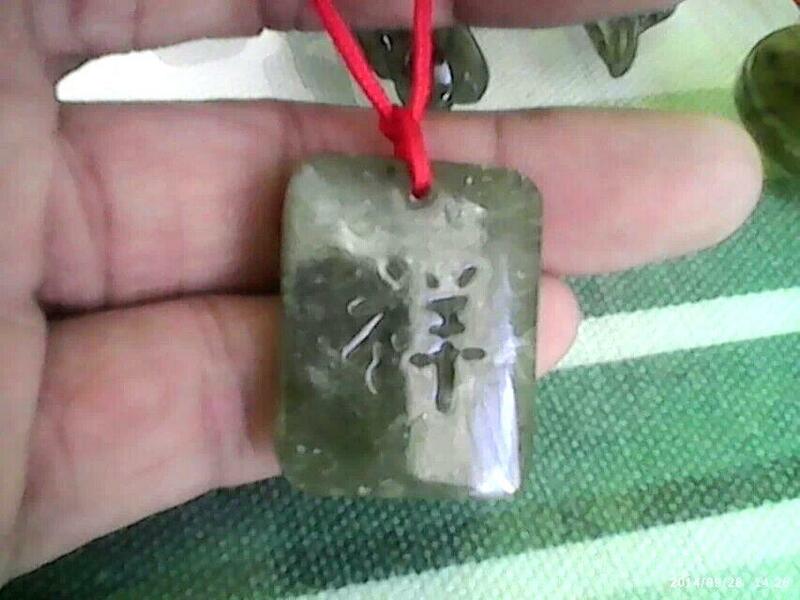 Because they believe Jade is nice 、good for health 、can bring them good luck 、also Jade means value 、power and status . 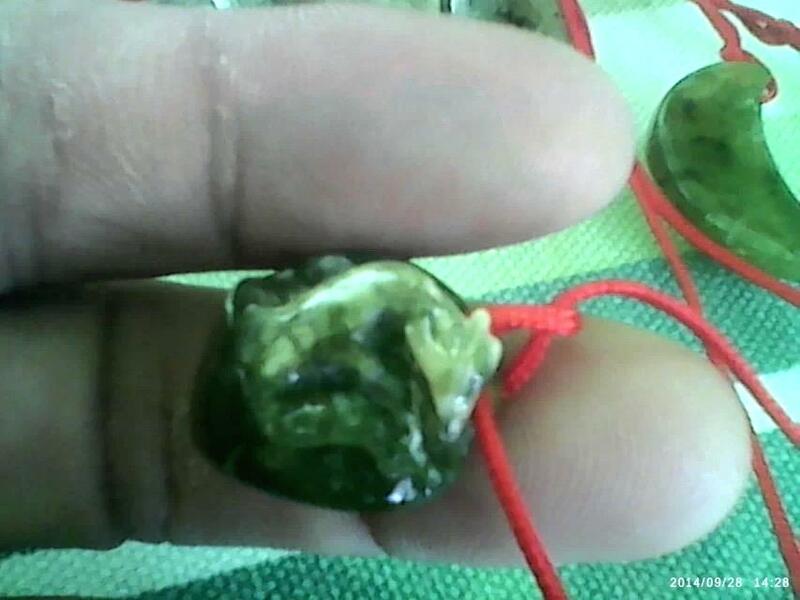 If you own a nice Jade ,most chinese will admire at you . 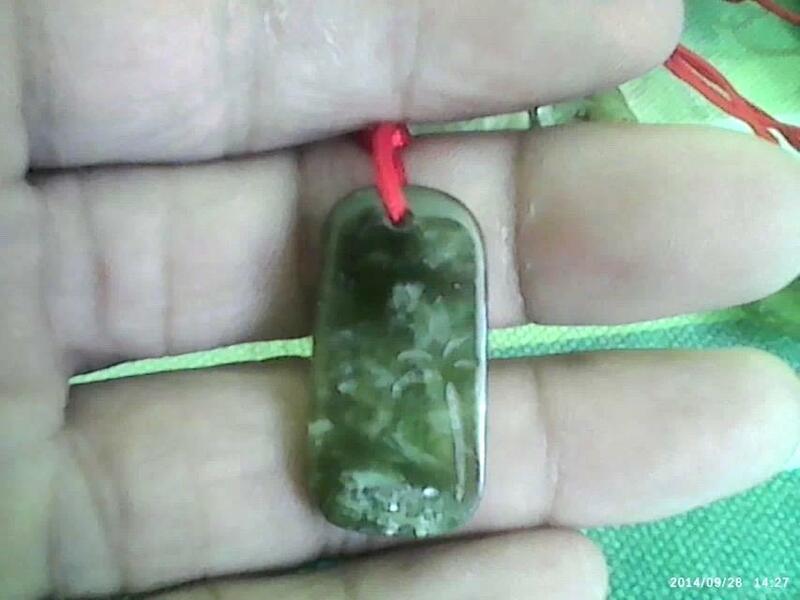 So usually Jade as best gift for most important people in China , usually a Jade will be inherited thousands of years in a Chinese family ,or for ever! 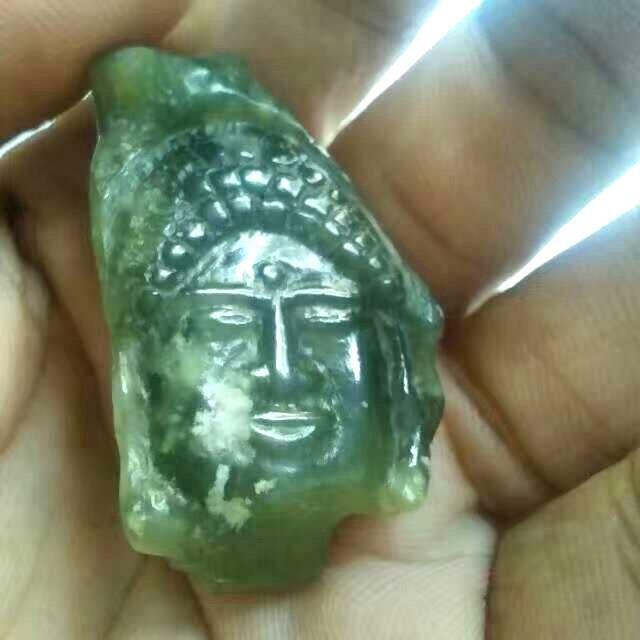 According to customers 'need ,I can carve Jade into different shapes ,now do Jade business in shenzhen,China ,some carving works of mine will be showed below. 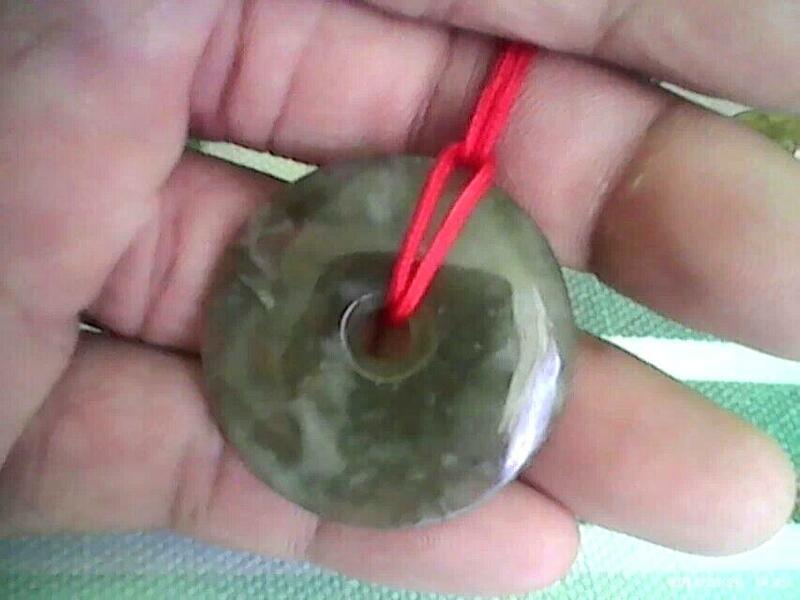 I don't know if foreigner like Jade as Chinese,but I think that will be the best present for they when traveling to China , especially designed by they,it is very significative ! 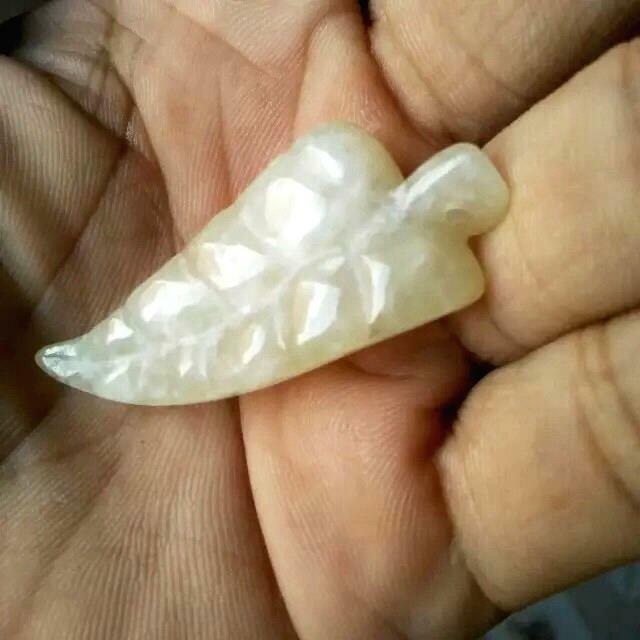 Post a Reply to: What is the best present in China,do you know?